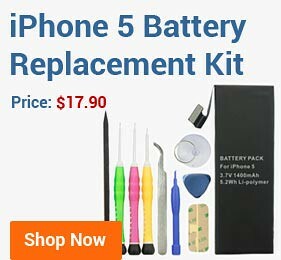 BestBatt.com is a leading U.S. manufacturer and e-retailer of mobile consumer electronics devices. 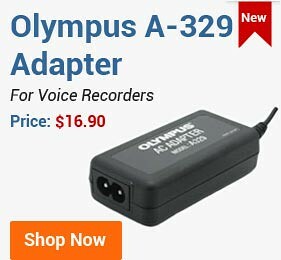 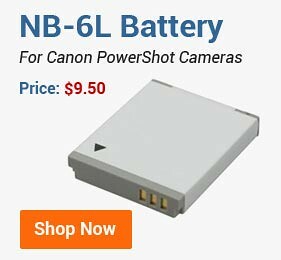 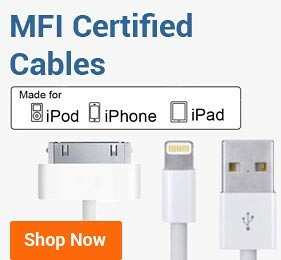 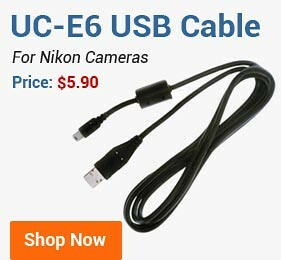 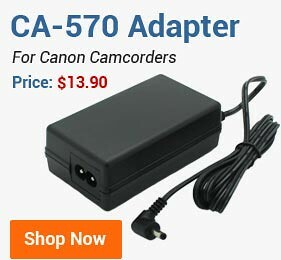 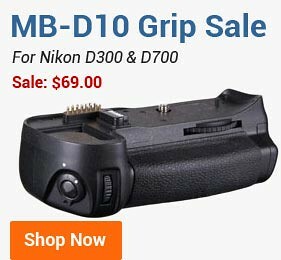 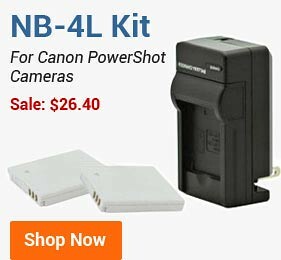 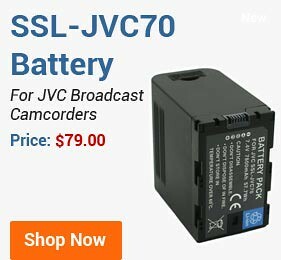 We offer to consumers a comprehensive selection of the latest mobile electronics products such as batteries for cameras, camcorders, laptops, smartphones, media players, power tools as well as battery chargers, DSLR vertical battery grips, flash memory cards, power supply adapters, data cables, camera lights, and much more. 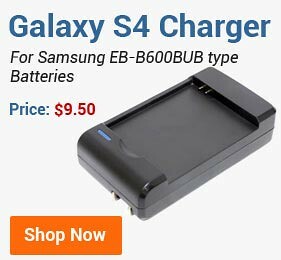 BestBatt.com is headquartered in Hillsborough, New Jersey.